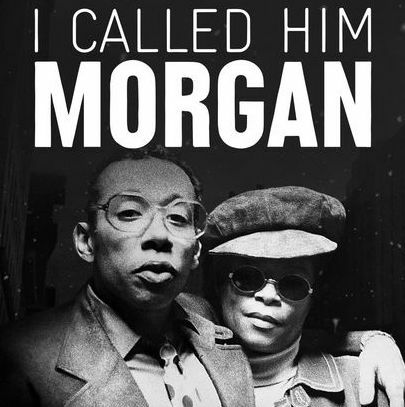 The long-awaited documentary 'I Called Him Morgan' was released theatrically in the UK last weekend. Read more about the project and how you can watch it here. 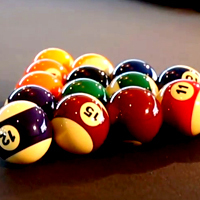 The Super Sync 8 Ball Challenge - Date announced! It's a London thing! The Guild announce new social night of 8 ball pool, drinking and banter, check out the details here. 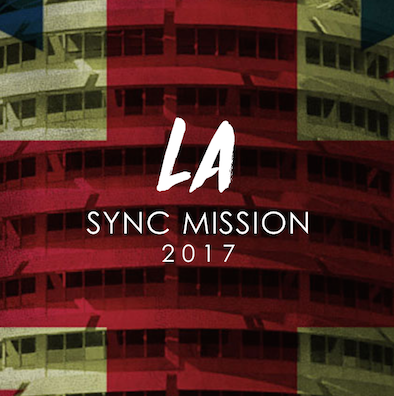 Guild Treasurer Jon Skinner headed out to LA Sync Mission last month. Read all about his experiences and why he highly recommends the trip. Gary Welch is something of a supervision guru, with a wealth of impressive projects under his belt. Gary kindly donated some time from his busy schedule to answer a few of our questions. Our sponsors are really important to our success and we're forever grateful for their support. 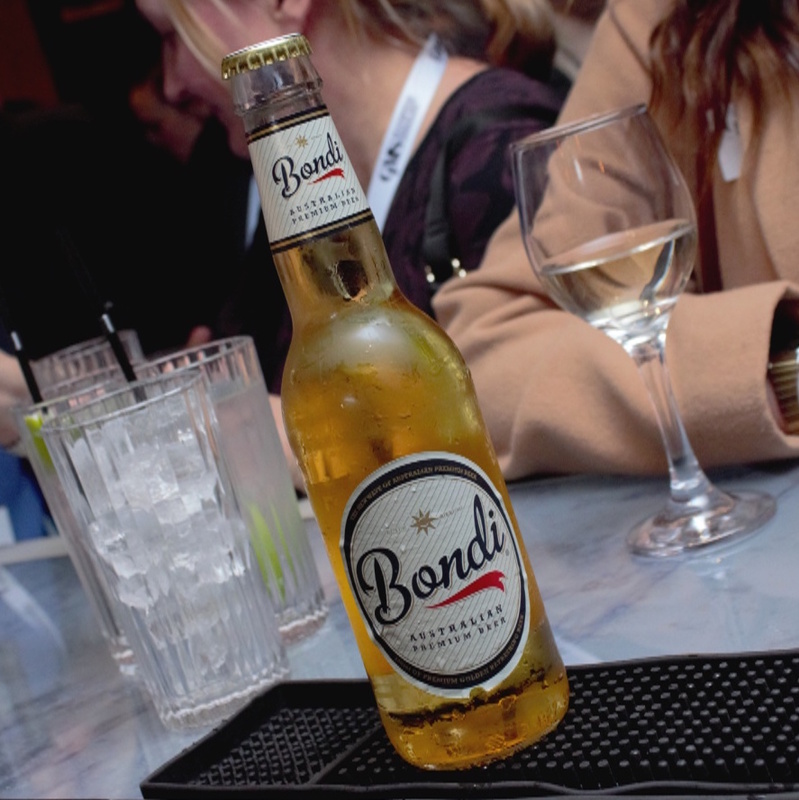 One of our wonderful launch sponsors was Bondi Beer, so we wanted to share their story and say thanks. 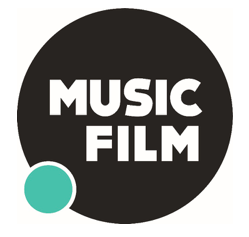 We had a chat with Alex Sheridan, Head of Sync, to share news of the new venture with our members. Nicola recently worked on That Good Night, which premiered at Edinburgh Film Festival this year. 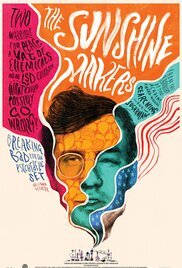 We wanted to get an insight into the process of working on the film, and an idea of how something like this comes together. 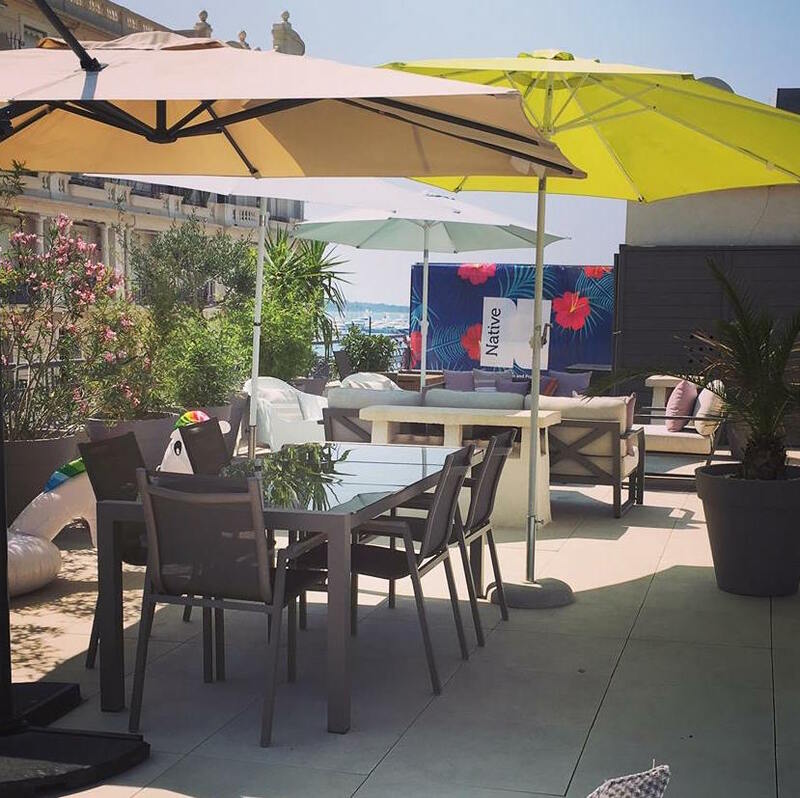 The more that music, and specifically sync, has become entwined with marketing communications, the more artists we have seen arrive on Le Croisette for Cannes Lions each year, to play to hundreds of lanyard wielding delegates from across the advertising industry. The big brands put on some amazing shows, but there's also the intimate events which are a whole different experience. Last night, hundreds of us flocked to the capital city. 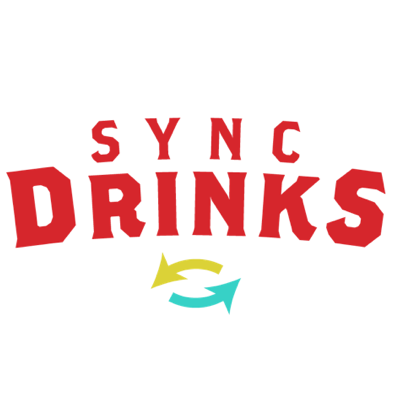 No, not to see the Spanish Royals, but for Sync Drinks! A hugely popular event especially for those working in sync, licensing & supervision. 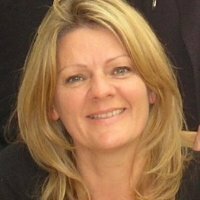 We caught up with Karen Elliot - one of our board members as she has recently been involved in a very exciting release. 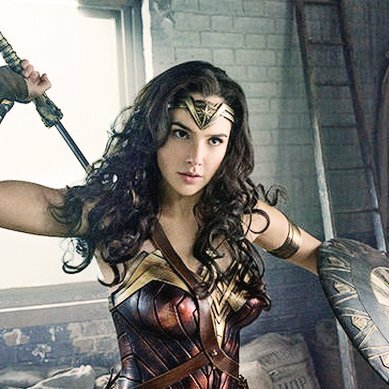 Karen has worked on many successful films in the past, from The Hobbit Trilogy to The Inbetweeners, Fantastic Beasts and Where to Find Them, and most recently; Wonder Woman.